The Girl Scout Cookies variety is bona fide high-quality marijuana. It is without a doubt the best Californian strain of all time. Currently Girl Scout Cookies has a large number of fans throughout the United States West Coast, and is going strong in Europe, Eastern Europe and Asia. Fast Buds have managed to recreate an auto flower that does the original GSC justice. 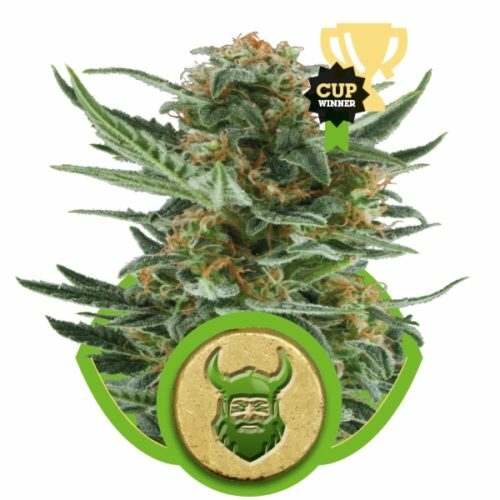 Fast Buds have selected the two most popular phenotypes of the Original Girl Scout Cookies and created an auto flower version of this spectacular plant. 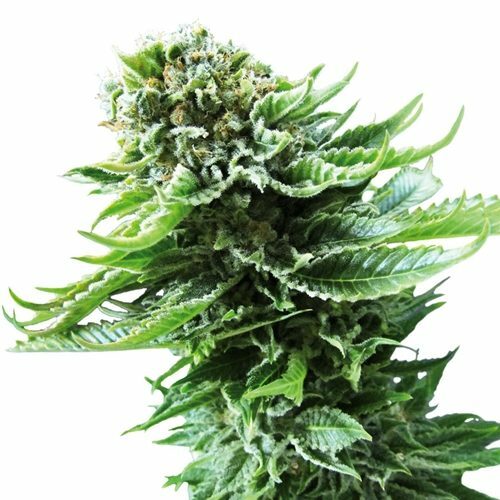 The result is an Indica-dominant hybrid (almost60%), with Canadian Ruderalis and Sativa making up the difference. This plant presents a very undemanding crop, but like the art of baking cookies, take your time, Mother Nature can’t produce such a deliciously minty, chocolaty product overnight! 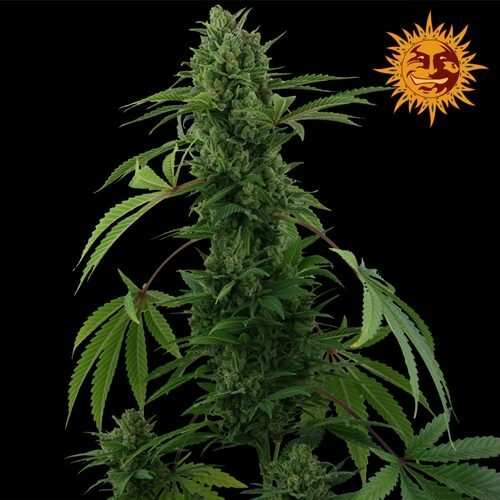 Overall, Fast Buds GSC stands out as one of the brightest and most exotic varieties in recent years, a true masterpiece! Would you like a cookie?